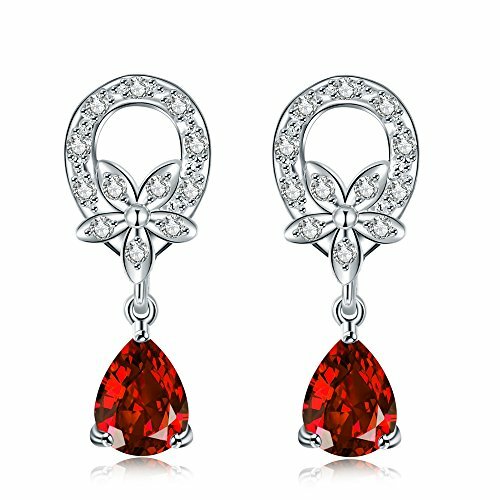 This earrings makes you look delicate dressed up but also show your noble female glamour. It's perfect decoration for many occasions,including weddings,tourism,evening party,wedding bridal prom,banquet,company annual party. A Trendy Style and Shipped After Strict Product Inspection Issued.